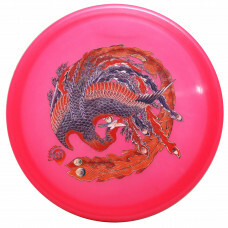 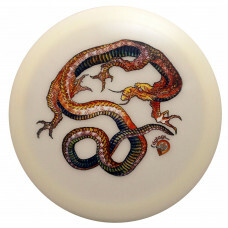 Beautiful print of Katsushika Hokusai's "Phoenix" available on various molds.Hurricane - Distance Dr..
A match made in heaven, finally a Reddit /r/discgolf stamp on the best fairway driver on the market,..
Beautiful print of Katsushika Hokusai's "Dragon" available on various molds.Hurricane - Distanc..
Limited edition DGA Squall in glow plastic with a Reddit /r/discgolf stamp. 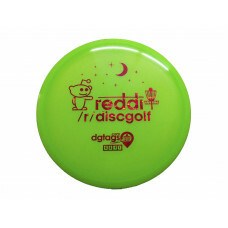 The glow plastic is simi.. 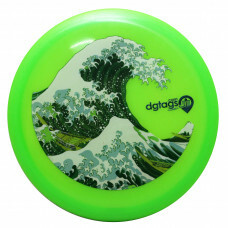 The Women's Disc Golf Outreach (WDGO) stamped DGA Sail is a lower speed very understable driver..
Beautiful print of Katsushika Hokusai's "Wave" available on various molds.Quake - Midrange 5, 3.. 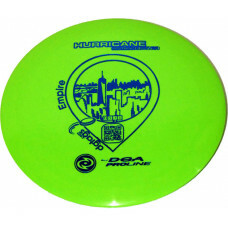 The dgtags.com Empire stamped Hurricane is a high speed driver with just a little bit of turn and .. 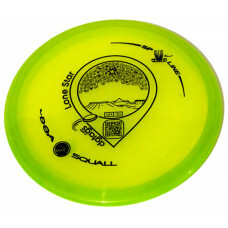 The dgtags.com Lone Star stamped Squall is a midrange that feels like a driver in your hand. 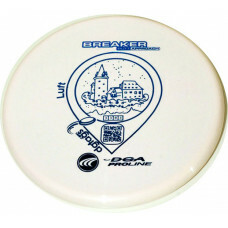 It's un.. 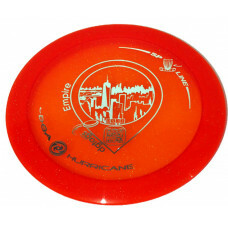 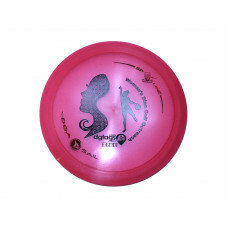 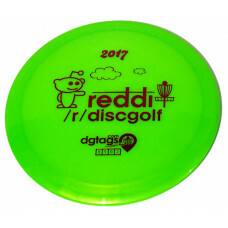 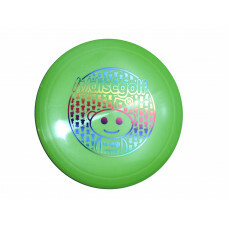 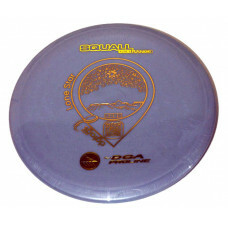 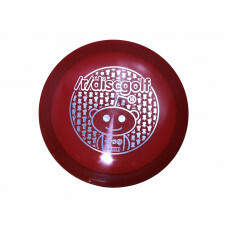 The dgtags.com Luft stamped Breaker is a putt and approach disc that is also great for midrange shot.. 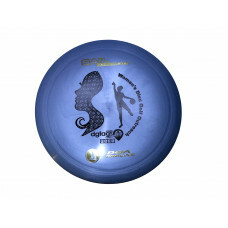 Throw it straight down the pipe with the DGA ProLine Pipeline fairway driver. 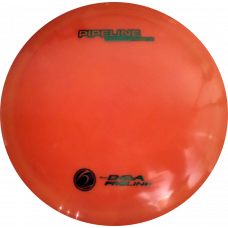 The Pipeline has the p..